Creating the perfect bedroom for your children is one of those special jobs that all mums treasure, but it can be tricky to find bed linen and accessories that are unique and complement your child’s personality. Now an Australian company, based on the Sunshine Coast, is producing a fun, organic range of linen that will change all that. The company is Bramwell Designs, and their stunning range of bed linen and accessories is colourful and fun and promises to brighten up any bedroom. 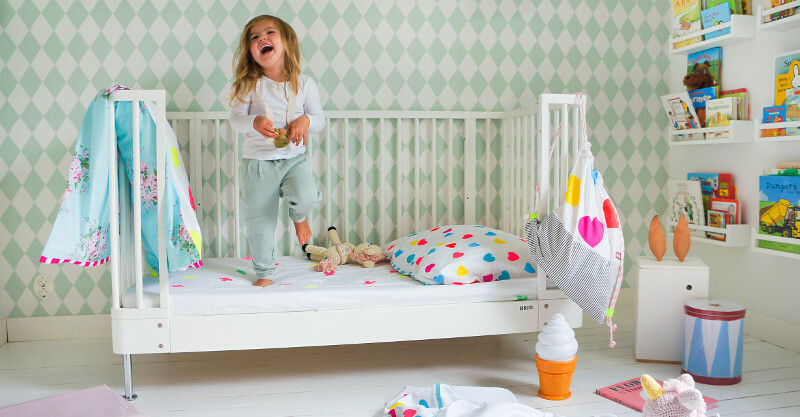 The 100 per cent organic cotton range is all designed and hand printed in Australia (using non-toxic eco-friendly paints) and would be just as much at home in an adult’s bedroom as in a child’s. 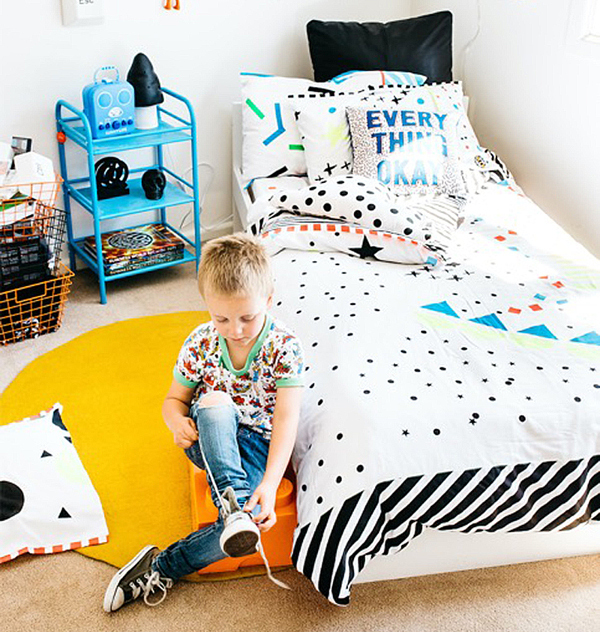 Emma Rodney, the creator and driving force behind the range, aims to bring a smile to children’s faces with her bright and bold sheets, and says the collection is heavily inspired by the simple joy of being creative with colour. And that creativity is there in spades, with attention to detail that’s second to none. It’s the little things that make the collection stand out from the pack – details like bright neon thread accents, appliques, raw edges, panels and hand painted trims. 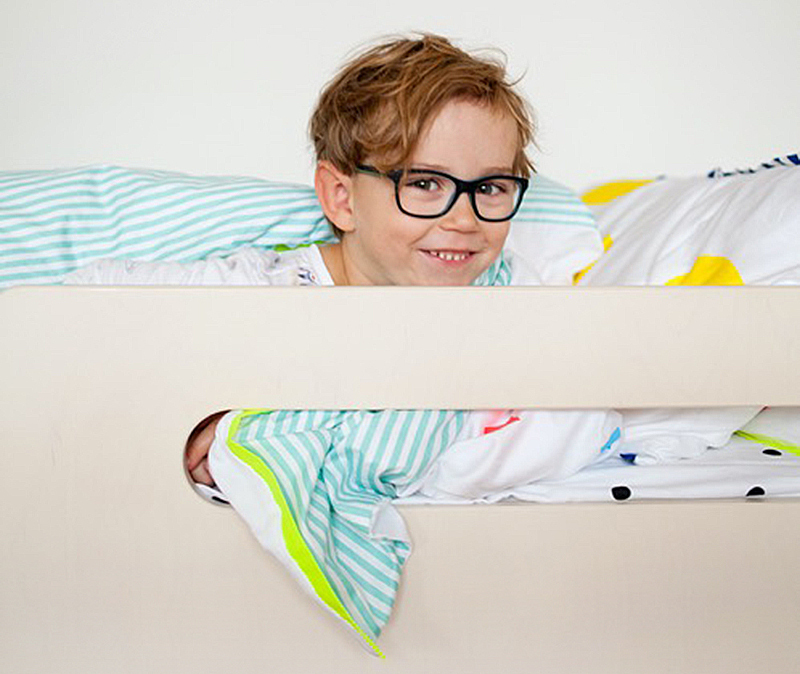 Bramwell Designs have bedding options available for all sizes of bed from cot through to king, which means after creating and styling your kids’ rooms – you can move onto your bedroom. 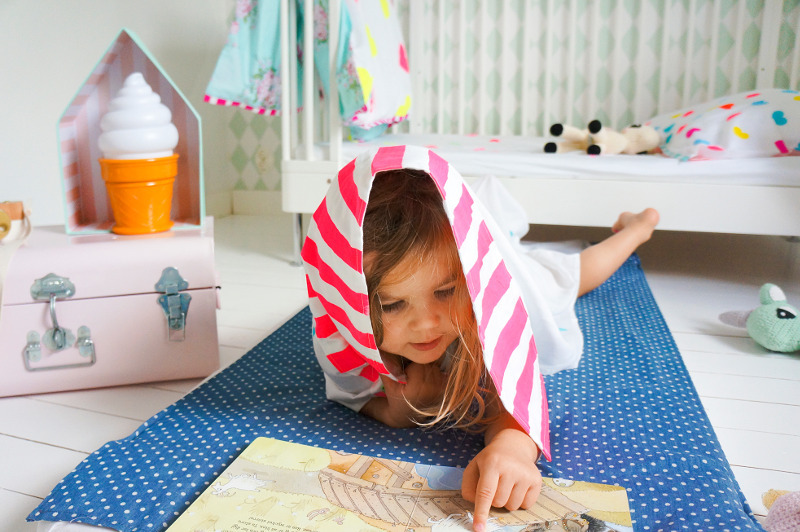 The bedding range includes the very popular Kindy Sheet Sets (pictured below), with hand printed top sheets and an array of designs to choose from. You can even add optional extras like a matching library tote or mini throw pillows to tie in the look. Doona covers can be customised to include reversible design options, gorgeous hand painted trims and panels, neon threads and bright stud buttons. The best part is that the range has been created so that you can easily mix and match pieces to create a design you love. Each piece is available individually so you can make up linen sets all your own. If you’re looking for something even more unique, Bramwell Designs offers a custom design service that allows you to be really hands on with the creative process. 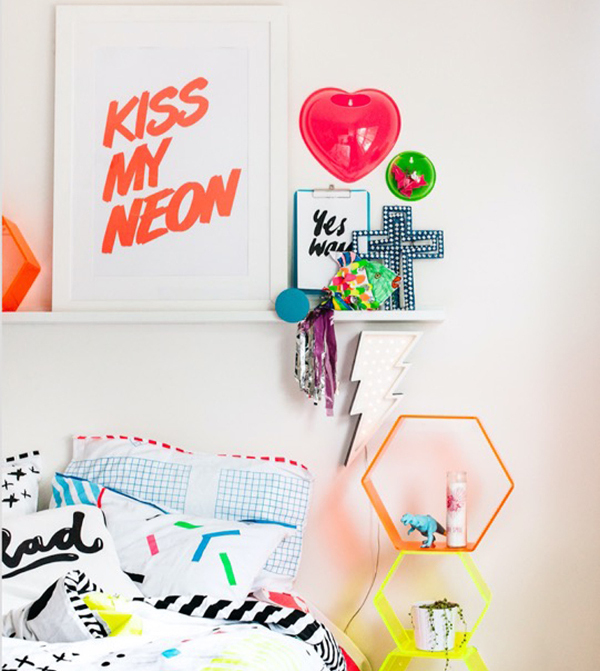 The custom design range means you can choose your favourite colours from neon pops to pastel hues to a monochrome palette. It’s worth also checking out Bramwell Designs’ wide range of accessories, especially the oh-so-cute matching dolls’ bedding, and their patchwork quilts/playmats and jumbo patchwork floor cushions – which can all be custom designed. They have plenty of online stockists, but you can also view their entire range and buy directly from Bramwell Designs.